I suppose Ive been remiss about blogging; New Years Resolution; to connect more effectively~ be it online here as blogs, connect by phone/Skype with friends on a regular basis, and in person, the most cherished of all kinds of communication. For us Gemini’s talking is like breathing, and when I can’t do it – when I need to – it’s like not breathing. Ergo, BREATHE in 2013. That being said, I’d like to take a stab at a prediction for this upcoming NM in Sag Dec 13, 2012. Uranus will go direct again early in the wee hours, instilling our minds with higher thoughts, outrageous inspirations and outlandish ideas. Grab onto the bull’s horns and go with it! Take risks, go out of your comfort zone and explore new ideas and things you’ve had cooking in the back of your mind. The moon will move into position opposite the Sun at 1:42 pm Eastern US time and set up the correct time for New Moon activities; planning what you want to accomplish regarding your philosophy toward life, spiritual venues, and life-long learning. You can put these plans into the material realm much more easily then, than any other time of the year…so it looks like the best time to sow the seeds of long-term goals. Consider what blocks have been holding you back- erase them by affirming “I AM my greatest Self, I AM perfect just as I am now, I easily and with Grace, manifest ALL GOOD THINGS into my Life.” Allow your inhibitions and voices of reason to take a holiday. Focus on your greatest good, because when we are living life at our own highest level, all we touch will feel that resonance and be blessed as well. By 9pm tonight the moon will square Uranus, adding possible over-emotionality to the mix. So plan on spending the evening reading up on secret matters, but make no promises you won’t be able to keep. And remember to keep these plans SILENT until they become real in a few weeks. Since Sagittarius is ruled by beneficent and jovial Jupiter, and as Jupiter is in Gemini, tis the season to be JOLLY in every way! 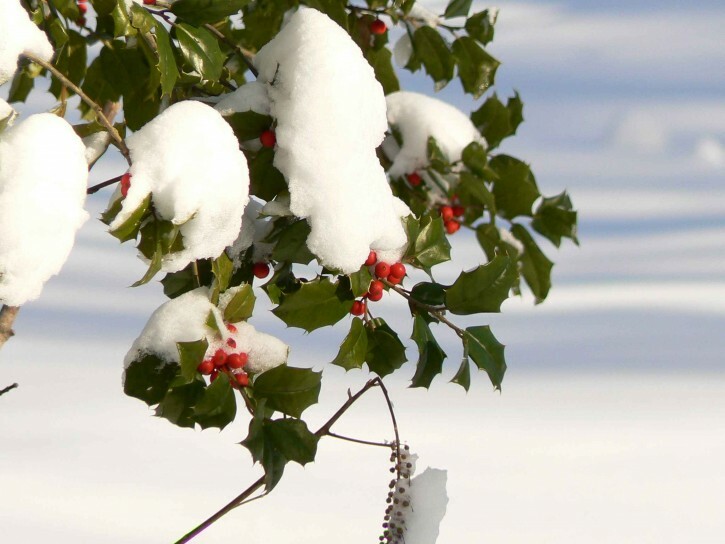 Deck your halls and enjoy the sights, sounds, scents and serenity of these holly-days. Posted in Uncategorized by kalin on December 10th, 2012 at 1:59 pm. Previous Post: Sacred Geometry Next Post: Wake up Everybody!